Mtbfitness is a website based coaching business for mountain bikers and coaches looking to get faster on the mountain bike at a much more affordable rate then traditional online coaching. The secrets to mtb training, fitness, and to training your mind for optimal performance are covered here. Many of these training principles can be applied starting today to see faster gains, faster race speeds, and improved performance as early as tomorrow. This page is all about giving you every edge to beat your competition on race day. The videos cover mtb race strategy, mtb race day supplements, ways to increase mountain bike performance on race day, mtb nutrition both on race day and leading into the competition, and much more. 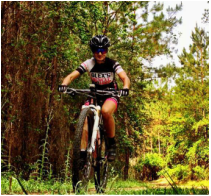 Mountain Bike fundamental skills training and coaching to have you riding faster and more efficient on the trails by teaching you how to convert your power to trail speed, and gain "free speed". 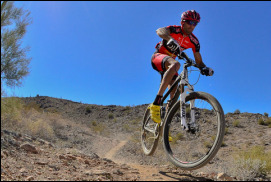 Whether you are a National Champion or Novice mountain bike racer, these videos will help you improve your speed on the mountain bike. This page is broken down into multiple Advanced Technical Training Skills that every rider can benefit from. 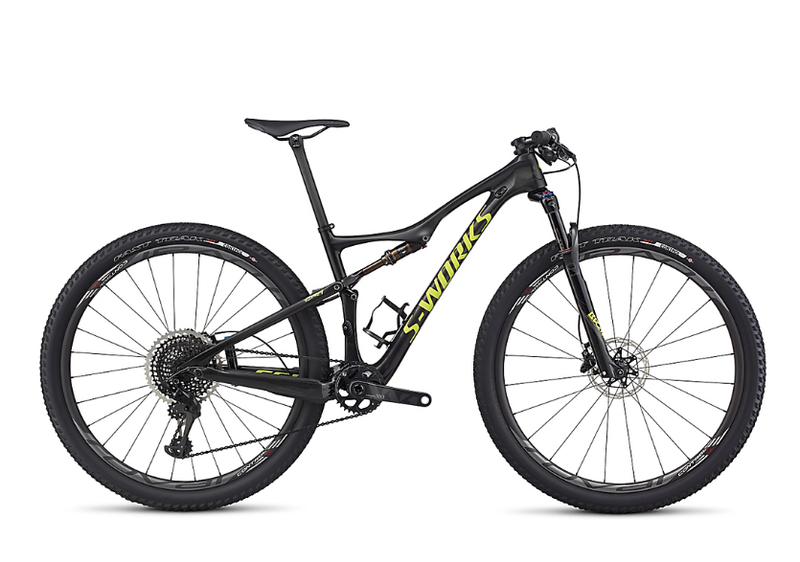 These training skills are essential to riding downhill and uphill on more advanced technical rock drops, rocky sections, sandy/loose sections, and other technical areas of the trails. You will learn how to ride these sections so you can drop your competition that doesn't know how to ride them as well! As a coach for the past 12 years, I also have created thousands of training plans for riders. From all that I have learned, I have created a specific set of training plans to go along with Mtbfitness and work in conjunction with everything you learn on this website. This addition allows you to gain the last component of coaching: the fitness! Pro mountain bike racer and Coach Drew Edsall walks you through the equipment selection and setup the Pro's use on the mountain bike. Learn how to use a power meter on the mountain bike. This section includes testing, setting up power zones, executing workouts, reviewing race day files, setting up your bike computer for training/racing, and everything else associated with learning how to use your power meter both in training and racing. "Big thanks to Drew Edsall who was my coach for the past year and got me ready for the Leadville Trail 100. I was ready, I was strong, and I hit my goal. It wasn't easy, but it was worth it." "The videos help me see the mechanics and all the little nuances I've been missing. On my tempo ride yesterday in the loosest conditions I've ever seen at Santos, I used every tool I've learned in the last few weeks. Thought I was slow. When I got home I had set PRs literally everywhere! I cut 45s off bunny alone. And even after dropping a chain I cut 45s off Dr Ruth. Twister over a minute! For people that pay attention in the videos, they work!!! 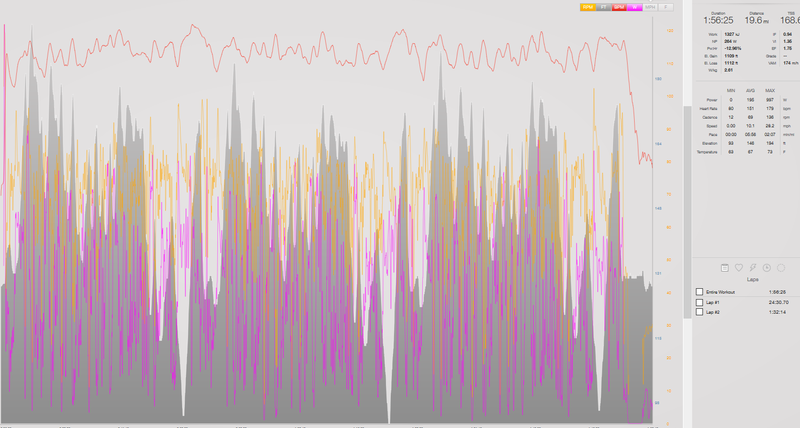 And I used 20-30 watts less and lower HR. Very exciting!" "Training with Drew has been the best thing for my racing career. He has pushed me to limits that I didn't know that I could achieve"
"After nearly five years of being coached by Drew, I can say that it was one of the best decisions I have ever made. I wouldn't be where I am today without his experience as a pro racer and knowledge as a coach guiding me through each year to learn what works best for my body and mind to improve each and every year! Both mentally and physically he has taught me how to approach an interval, race, season, and long term goals to be your best when it matters most." "After working with Coach Drew for almost a year now, I can honestly say it has been the best thing for my racing career. He helped me achieve things I never thought I would be able to achieve in a single years time. With his guidance, I became the undefeated Southeastern Regional Champion as well as the Georgia State champion. Now with Mtbfitness, I have all of things we discuss over the phone at my fingertips so I can go back and review and keep it fresh on my mind. Plus I have the added bonus of skills and drills videos to help me develop better as a mountain biker."" "Hey Drew.....I love the videos. Already practicing the cornering video at Ridgeline and the MAC and definitely noticed an immediate difference." 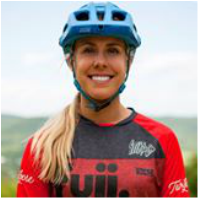 "Coach Drew Edsall has taught me how to understand my body through all the phases of training, and his professionalism inspired me to have a whole new appreciation for mountain biking. By following his thorough training plan as closely as possible, I have made significant gains in power and efficiency in a very short period of time. 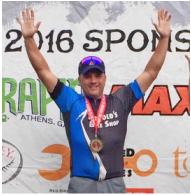 He has helped me achieve my competitive goals, as well as reach a level of fitness that allows me to travel all over the US and explore epic mountain biking destinations with strong legs and confidence. This has been an investment that will last a lifetime, and I eagerly look forward to seeing what kind of new innovative workout he will come up with for me next. Thank you, Coach." "Training with Drew has been the single most beneficial thing that I have done for my race career. There is no way that I could have progressed as fast as I have or been as successful without Drew's expert advice and coaching"